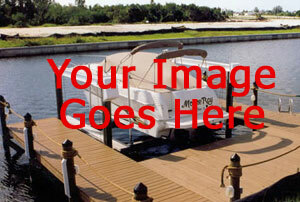 Pelcian provides service, repairs, parts, and installation for all boatlift manufacturers. We can also provide designs, manufacture parts and provide referals for other dock and marine contractors for all your boating service needs. Call us today to schedule a consultation or inspection and discover what the “Pelican Man” can do for you! - Boat Lift, Davits, Cradle Lifts, and Hoists Maintenance. If we do find any other problems with your lift, we will contact you with an estimate for recommnded repairs. - Seasonal insepctions, grease fittings, cable and bunker adjustments. We work with most major brand name manufactures such as Davit Master and can provide custom manufacturer parts when needed for items that may no longer be manufacturered.